Download Text SMS Software (Multi USB Modem) to send group text messages. Software allows you to connect multiple USB modem with PC to broadcast group SMS. 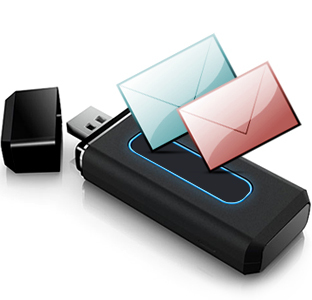 Supports multiple USB modems to send group SMS. Supports Unicode characters for sending SMS in any language.